Vocalist/guitarist & songwriter, Ryan Roxie, is best known as Alice Cooper’s long-time lead guitarist and collaborator. He has also worked with Slash & Gilby Clarke and been a member of Classic Rock Award nominated band, Casablanca. 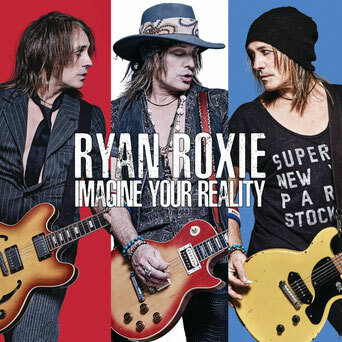 "Look Me In The Eye" - From the Ryan Roxie solo album 'Imagine Your Reality'. Available at fine record stores everywhere including these links - Vinyl - CDs. 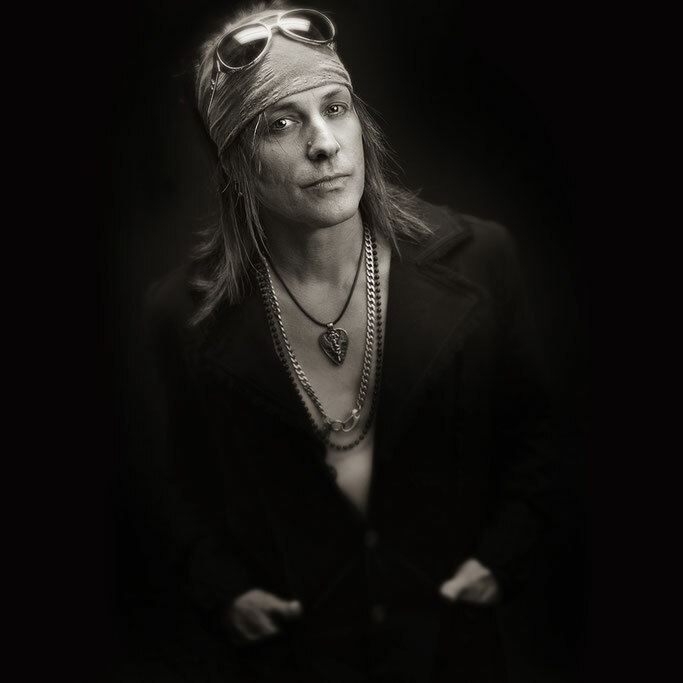 Also, visit Ryan Roxie Website to become part of the '77-Nation Army'.